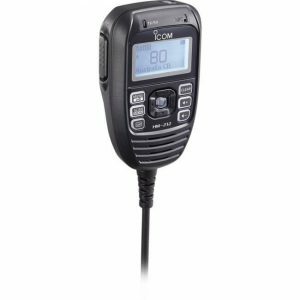 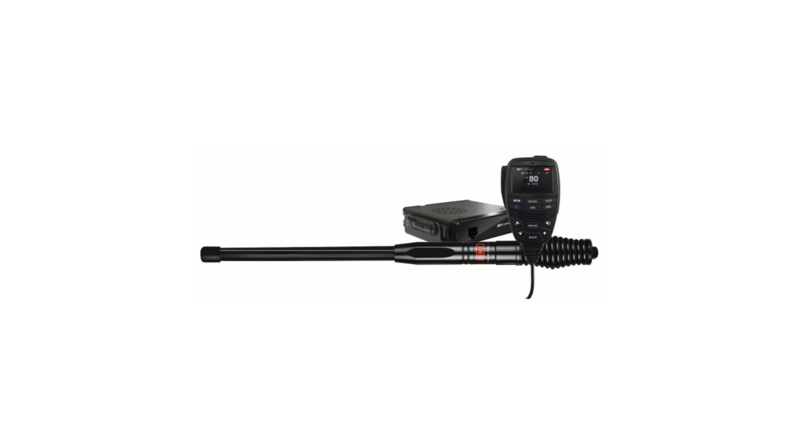 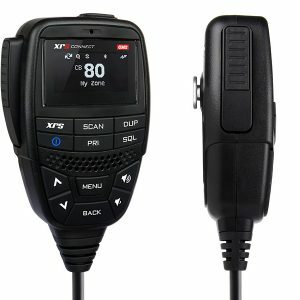 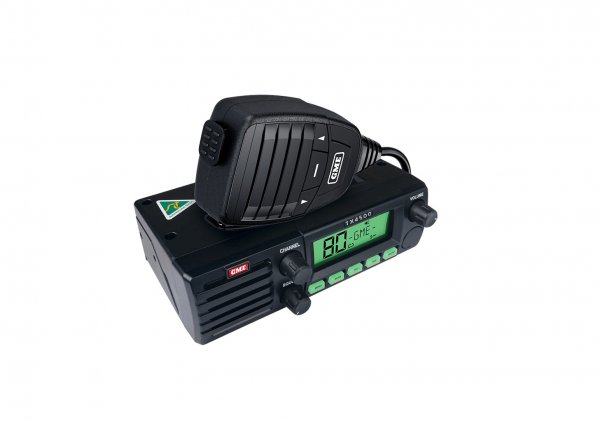 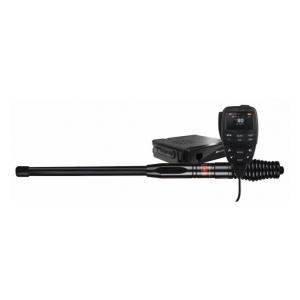 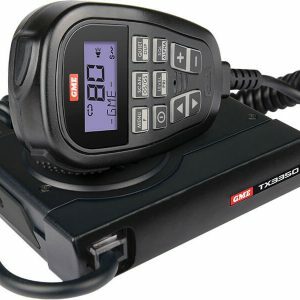 The TX4500S is a DIN sized UHF CB radio, ideal for installations that require this size standard. 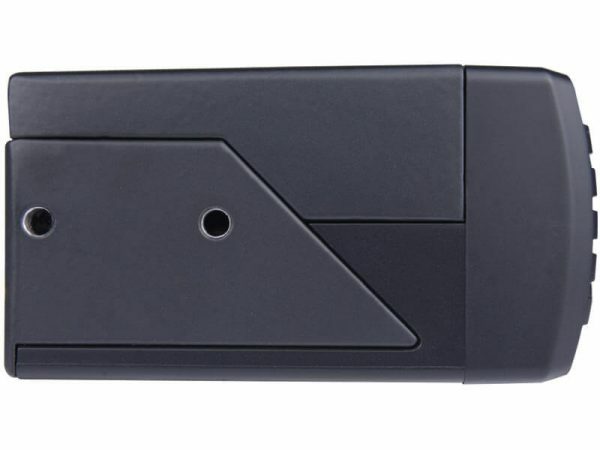 The DIN mounting kit is supplied and its compact depth design allows for easy installation in confined spaces. 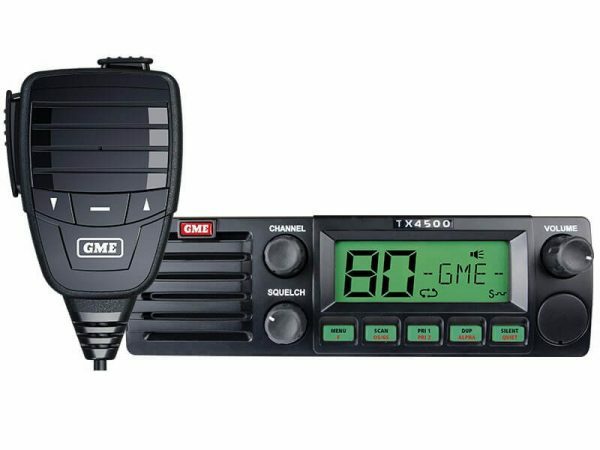 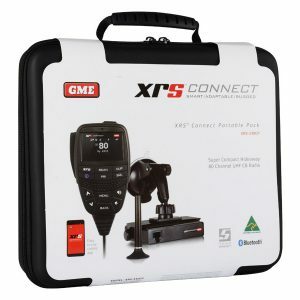 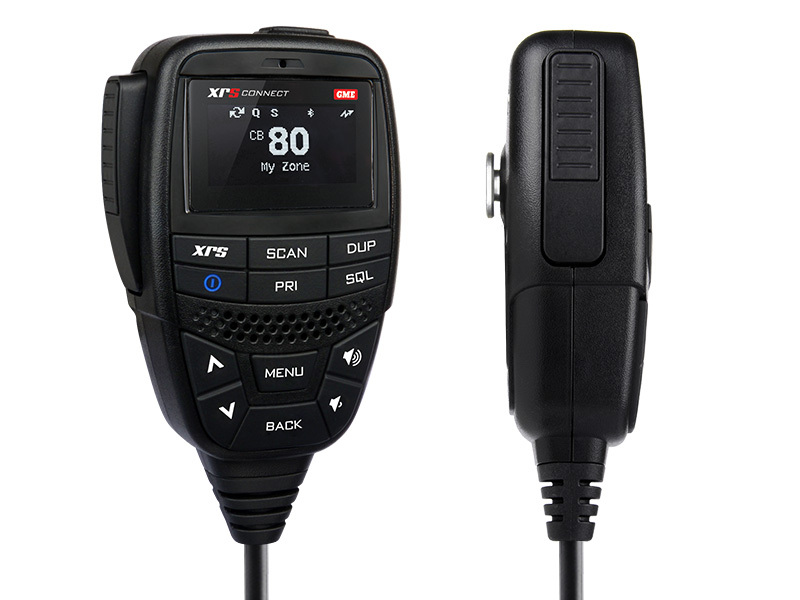 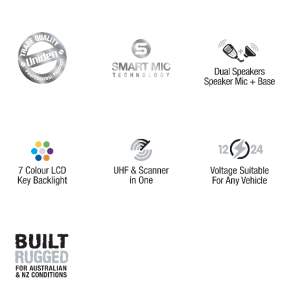 The combination of a front facing speaker, large LCD screen and user controls along with the advanced features such as GME’s new ScanSuite, made possible by the use of Digital Signal Processing – make the TX4500S the radio of choice for four wheel drive and heavy vehicle owners.